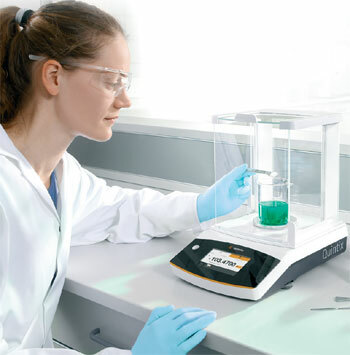 The new Sartorius Quintix® sets new benchmarks in every aspect for standard lab balances: features, technology, ergonomic style, and, above all, the entirely new, user-friendly operating design of the Quintix® that helps make workflows much more efficient. What it boils down to is the Quintix® is fail-safe: it rules out weighing errors due to incorrect operation and eliminates the time-consuming chore of fine-tuning the settings. Fractions of a second are all it takes for any user to adapt the Quintix® to specific requirements and obtain traceable results much faster than ever. 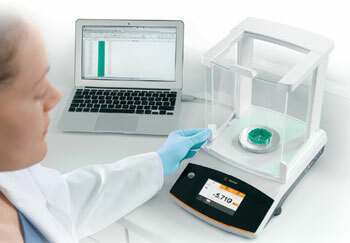 Sartorius teamed up with experienced lab users to develop the user interface of the new Quintix®. Lab users’ No. 1 priority was to ensure easy, intuitive operation without having read the manual first. They did it! The self-explanatory icons and plain-text prompts on the large touch screen show you all the information you need to know for the procedure – no more, no less. For example, the touch-activated print key will appear only when Quintix® has detected that a Sartorius printer is connected. The Quintix® also excels in compliance with workplace safety requirements: Even if you are wearing several pairs of lab gloves, you can still correctly use all the functions of the balance. Checkweighing - Helps you zip through seriesof samples when you have to quickly determine whether each one is within a specific tolerance range. 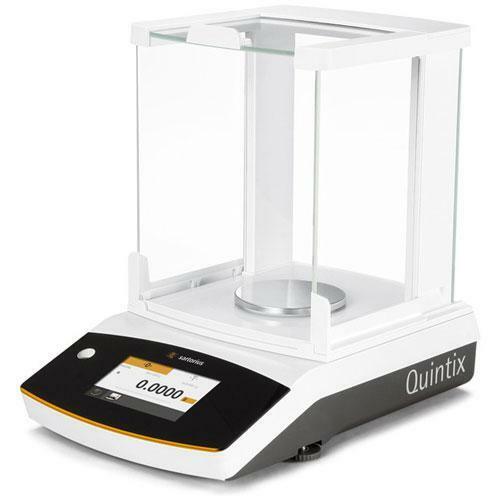 Weighing - In addition to this app, all Quintix® balances feature isoCAL, the fully automatic internal calibration and adjustment function engineered by Sartorius to ensure total accuracy. Quintix® substantially simplifies processing data in spreadsheets. How? 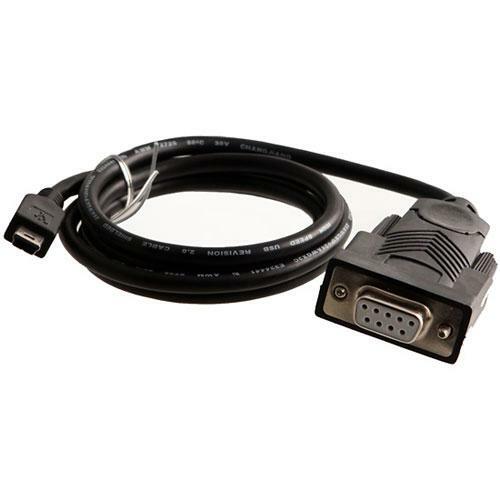 After connecting the USB port on Quintix® to a computer, just open the Microsoft® Office program you need. 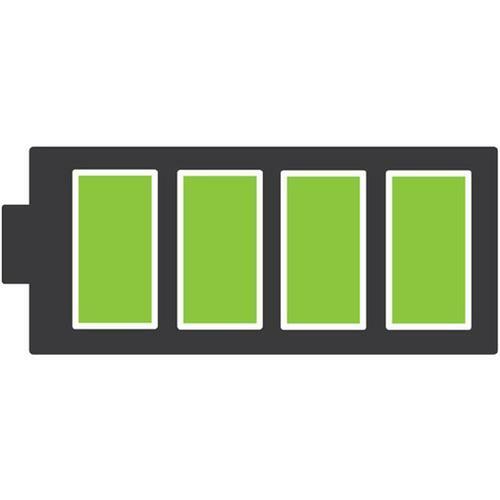 Quintix® delivers data in your choice of format, either text or numbers, enabling effortless and accurate spreadsheet calculations. No additional software or special configuration settings are needed. 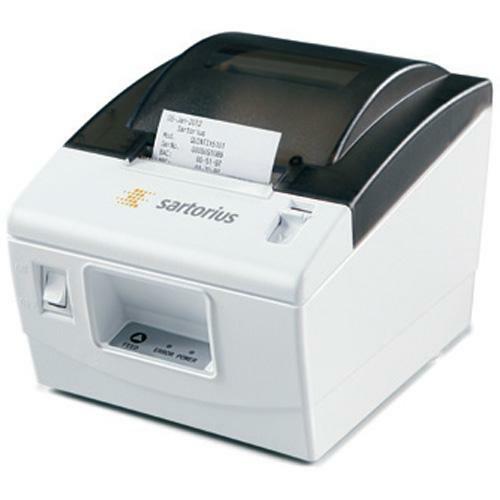 The Sartorius standard printer YDP40 is automatically detected by Quintix®. Thanks to interactive user guidance, Quintix® provides help in generating error-free printouts, for instance, by inputting the correct sample ID numbers. Repeatable results and linearity are the key prerequisites to obtaining accurate and traceable weighing results. That’s why Quintix® has been subjected to extensive automated repeatability, linearity and temperature drift tests to guarantee that it meets our high metrological specifications. Inside a virtual “rigorous testing chamber”, Quintix® test samples undergo more than 1,000,000 load stress tests to ensure that after years of standing up to the rigours of daily use with different weight loads, it will still deliver accurate results just like it did on day one. Quintix® is crafted in Germany with high-grade components and materials. 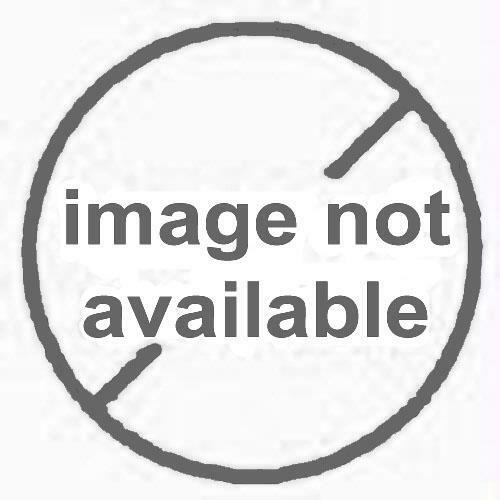 For example, the weigh cells are mounted on a solid, special aluminum alloy base plate, which is extremely impervious to ambient conditions, such as temperature fluctuations and vibration. All these tests and features add up to user benefits like the legendary reliability of the Sartorius Quintix®, a major advantage it shares with every other Sartorius balance. 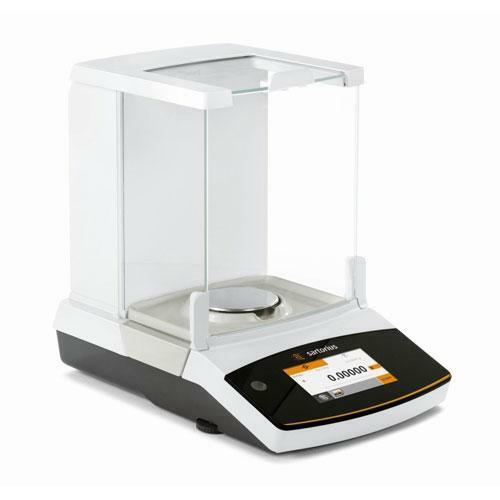 Temperature fluctuations have an influence on the accuracy of your weighing results This is why every Quintix® comes equipped with the internal adjustment function isoCAL that ensures consistently accurate results. Each time isoCAL is performed, the Cal Audit Trail function in Quintix® records all data on this procedure so it can be traced for your quality assurance.